Glen Lyon Primary School, in Highland Perthshire, literally danced their way around the world in an effort to raise funds for earthquake relief in Nepal. 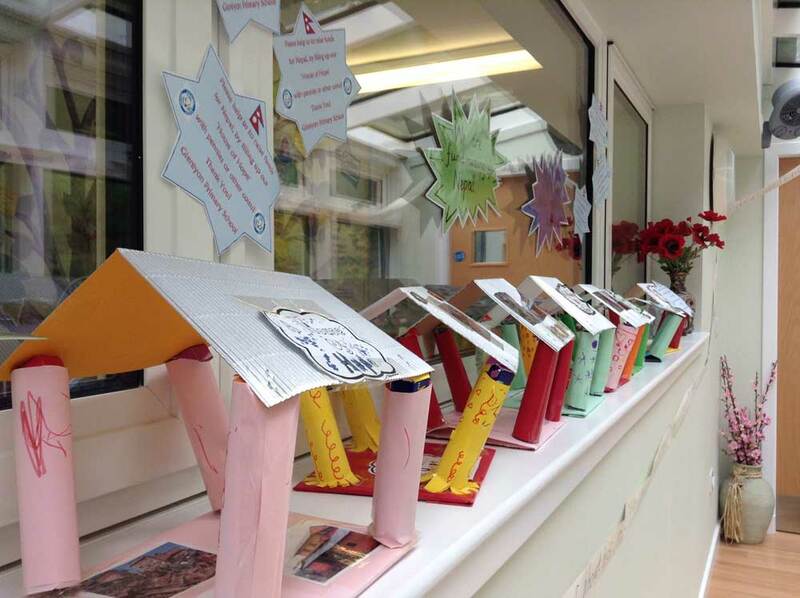 The children at Glen Lyon Nursery and Primary School really wanted to do something to help Perthshire based charity Bring Back The Smile To Nepal. 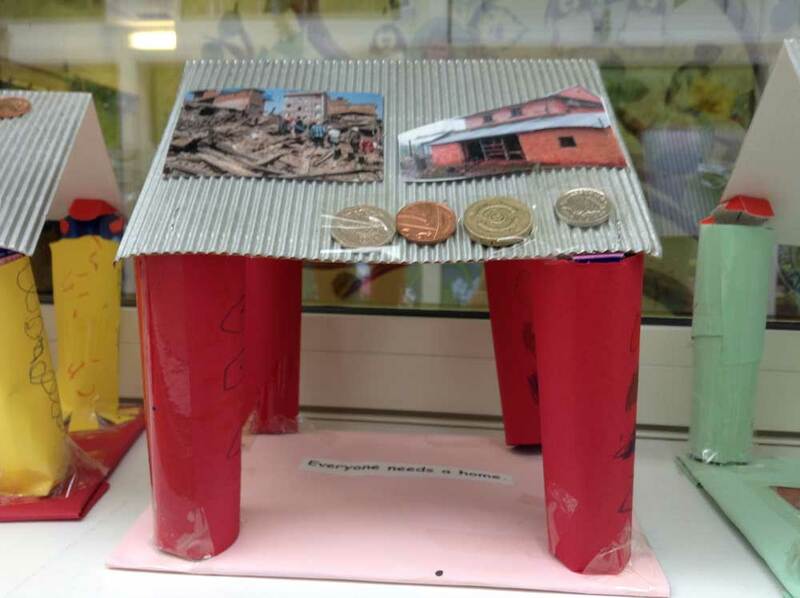 The organisation was founded, in the aftermath of the April earthquake, by the school’s own nursery teacher Anna Gurung. 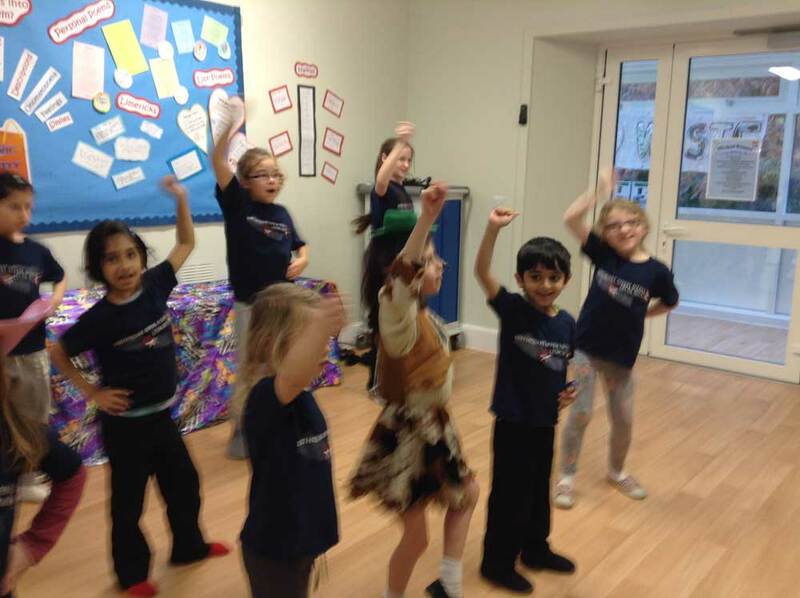 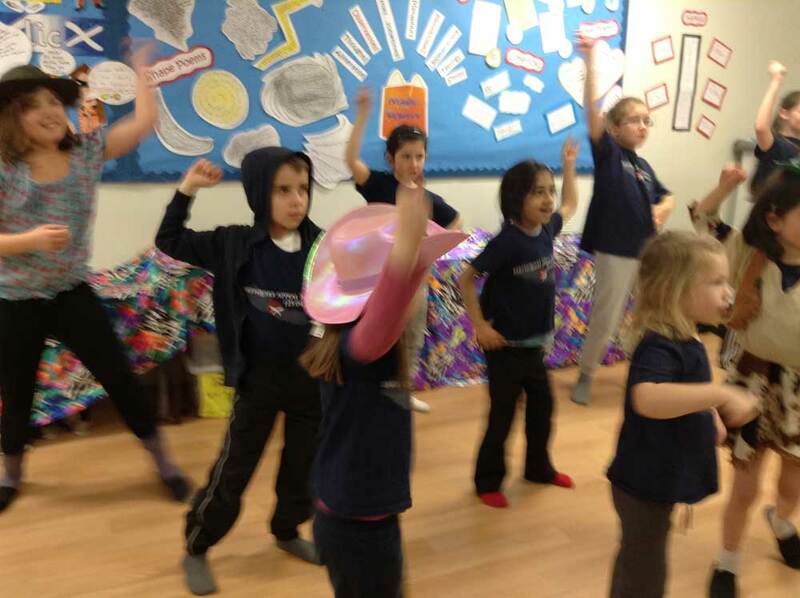 For several weeks the children have been learning dance routines, from all around the globe, for their charity dance-a-thon. 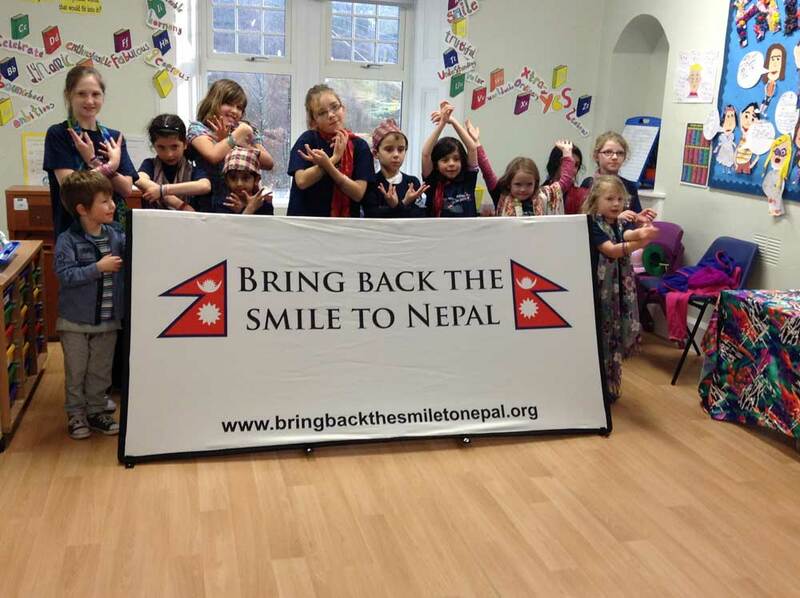 If your school or group would like Anna to come and speak about Nepal, you would like to help or are interested in any further information about the charity, please visit the website – www.bringbackthesmiletonepal.org or “like” us on Facebook.